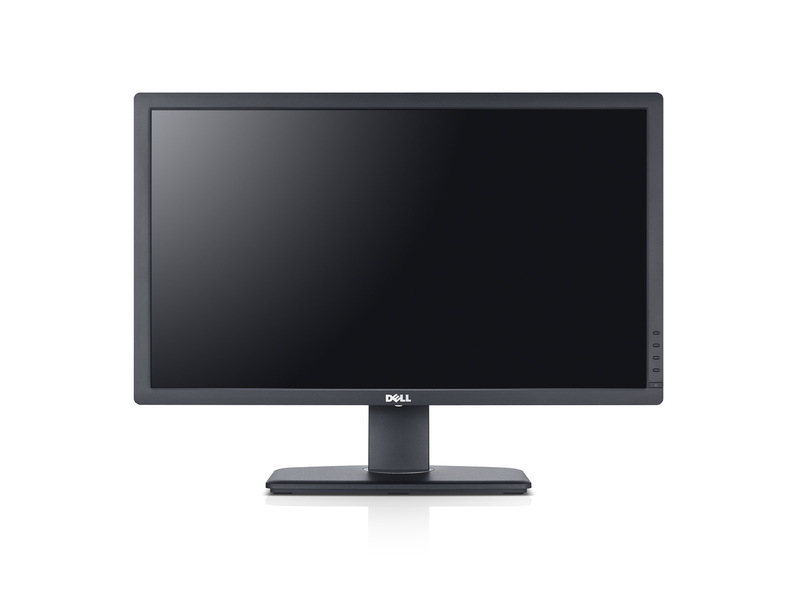 Dell, a world-renown brandname and a company producing computer equipment, has introduced a new monitor - U2713HM. 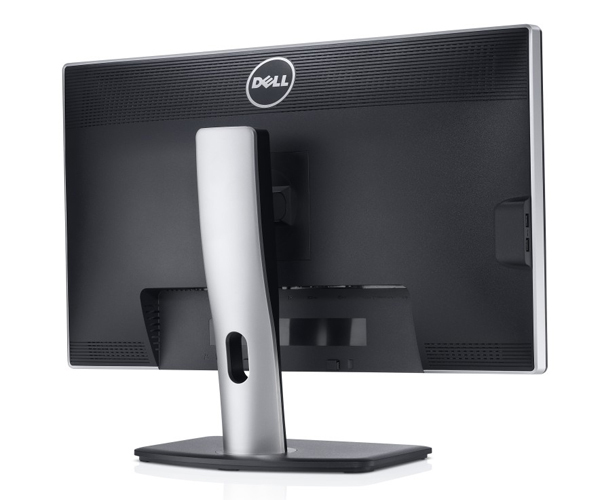 Quite naturally, this monitor has a number of advantages if compare with its latest predecessor - the Dell U2711 monitor. Let’s see what exacttly makes this new U2713HM monitor more advanced and sophisticated than the U2711. First of all, this new Dell U2713HM monitor is the first one introduced by Dell to employ Advanced High Performance IPS technology. Dell monitors have always been known for their notably high quality of performance if compare with similar products of most other companies. Yet, this innovation brings the new Dell U2713HM monitor to a completely new level of performance. The screen diagonal of the new Dell U2713HM monitor is 27 inches, and the proportion is 16:9. The monitor can provide the maximum screen resolution of 2 560 per 1 440 pixels. The viewing angles of the new Dell U2712HM monitor are especially convenient - 178 degrees horizontally and 178 degrees vertically. 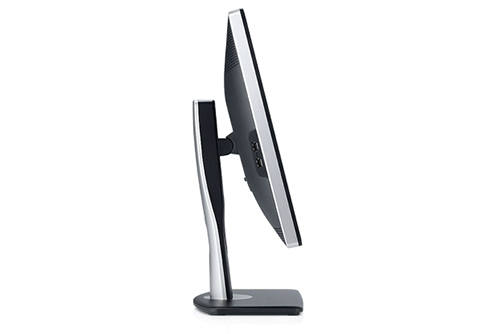 Among other pleasant technical specifications of the the Dell U2713HM monitor is the number of various slots. The new monitor has 4 USB slots. It also supports most popular modern interfaces, such as DVI-D, HDCP, HDMI, and VGA. Unfortunately, the developers for some reasons decided that the new Dell U2712HM monitor does not have to support the Thunderbolt interface. Another significant innovation of the new Dell U2713HM monitor has to do with the energy consumption. Dell guarantees that the new monitor will be extremely energy-saving. The manufacturer promises that the energy consumption of the new monitor will be about 37% less than that of its latest predecessor - the Dell U2711 monitor. So, as you plainly can see, the new Dell U2713HM monitor is the ultimate device of the kinds. The advantages Dell has introduced with this new monitor make it much better and more sophisticated than most of the similar devices from Dell’s competitors. The last single factor to decide whether to order the new Dell U2713HM monitor is the price. The official price of Dell U2713HM is $799.